Three Speed Mania has managed to attract a Cyber-Bully! Albert M., a Ham radio operator from Pennsylvania is unhappy with the current format of Three Speed Mania and would like me to post reader’s submissions, which I often do. Albert M. started following this blog in April of this year. 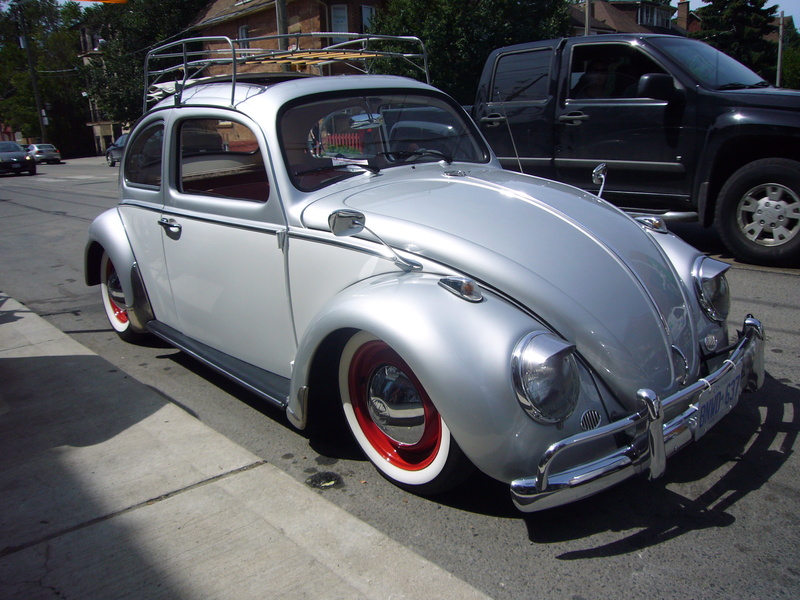 His first comment was in regard to a photo of a customized VW. He was a little aggressive but I encourage discussion and approved the comment. Last week I received this comment and dismissed it as I thought it was spam. This morning I received another negative and aggressive comment and decided to do some digging. I’m not sure what his angle is but he’s certainly not going about it the right way. There’s no need for a man in his 70’s to be so mein.